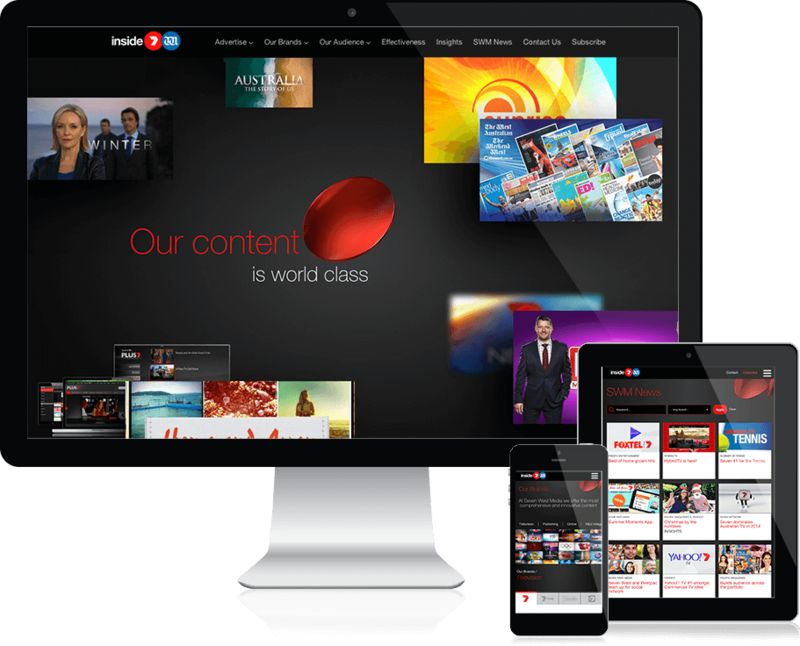 Build a polished online presence that reflects the reputation of Australia's leading multi-platform media organisation, Seven West Media. We worked closely with Seven to deliver a market-leading sales website with "wow" factor, a presence that brings out the quality and innovation synonymous with the Seven West Media brand name: from scroll-based animations to dynamic online sales tools and integrated newsletters, our aim - and achievement was to leave their customers with a lasting impression. Transform your website with creative design!